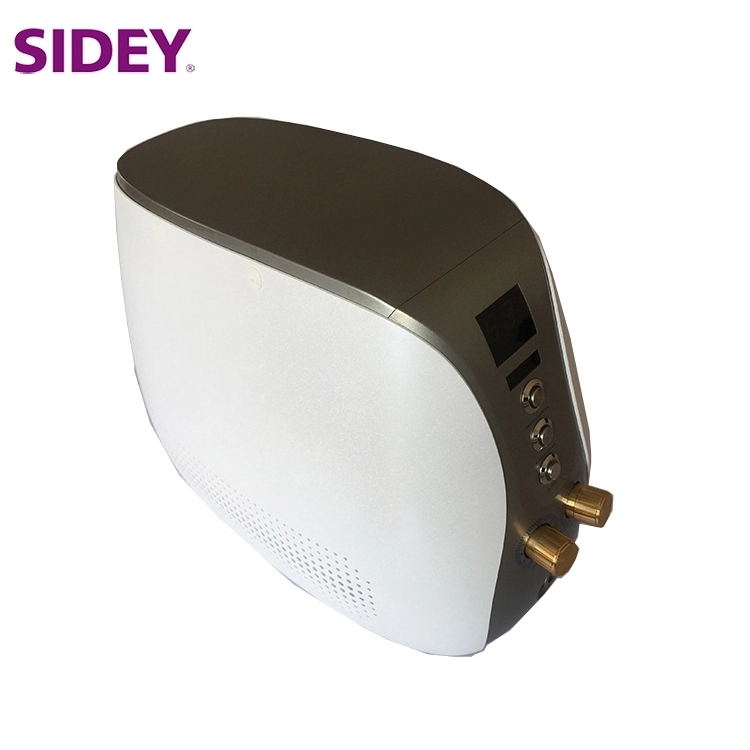 1.Far infrared light: The infrared light has the effect to expand blood vessels, stimulate blood circulation, speed up the lymphatic circulation and oxygen saturation in skin tissues; At the same time, this far infrared light can speed up body sweat the excessive moisture and toxins out. 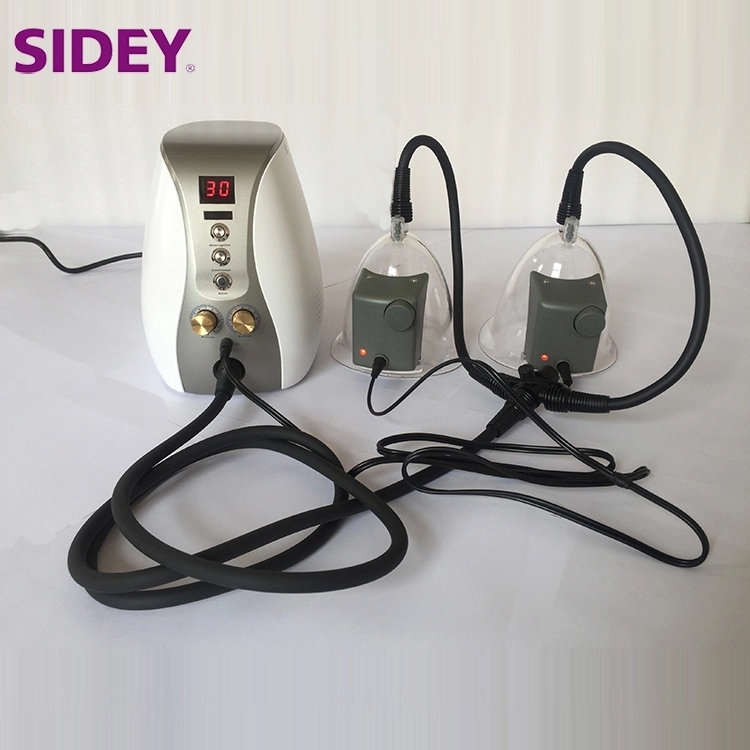 2.High frequency magnetic seismic massor: The double effects of magnetic field and tremolo strengthen the cell vitality, stimulate blood circulation, and scavenge extravasated blood. It make resonance of atom and molecule, speeding up qi and blood circulation to improve the qi and blood condition without pain. 3.Vacuum absorption: negative pressure massage can expand subcutaneous blood vessel, lymph, and capillaries. 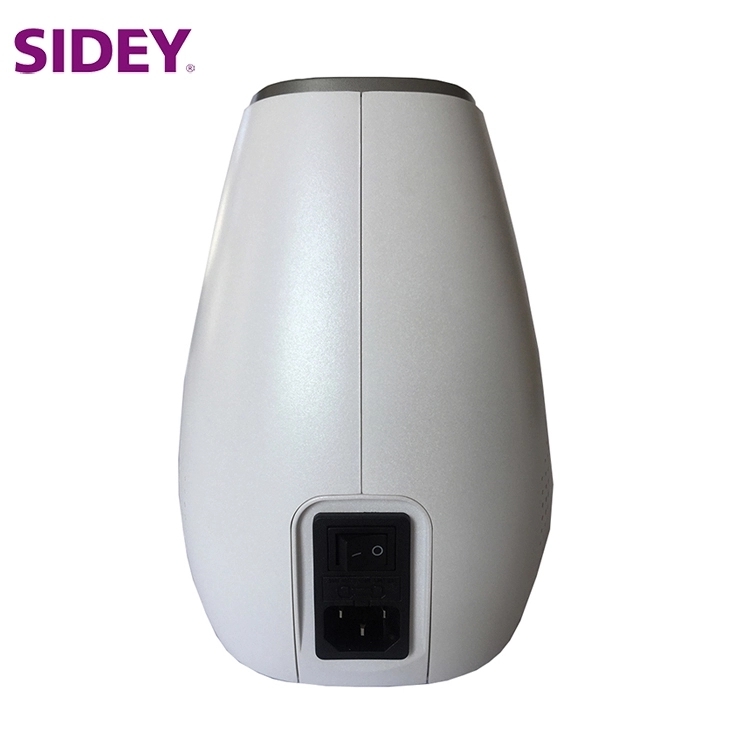 Though air pressure flap and vacuum massage, it stimulates blood-lymphatic system circulation, improve edema and fat accumulation, and sweat excessive moisture out. It can also expels extravasated blood and blocked rubbish under our muscle out of our body. Break down tissues’ toxins by skin circulation and breathing progress. Thus main and collateral channels will be unblocked and body is recovered. The breathing action can expand the capillaries, and expels the toxins out by capillarity. 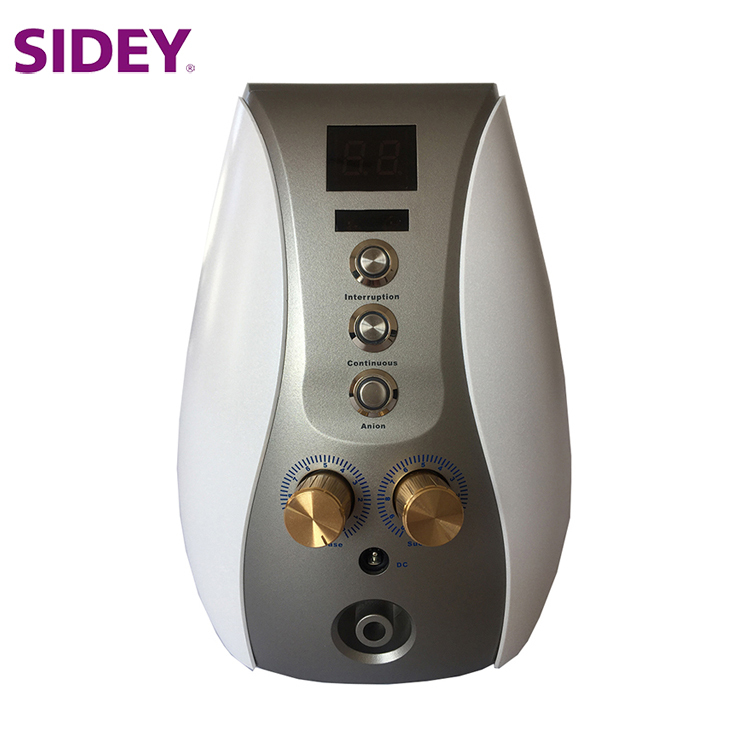 4.Negative-ion generator: The key for cell health is the dynamic equilibrium of cationic and anionic. Cationic makes the cytomembrane thicken, and nutriment cannot enter the cell to metabolism to change the energy. On the contrary, anionic can improve the cells’ permeability,makes nutriment enter the cell to metabolism to change the energy to supply for body action. 1.Countdown displayer: countdown for working time, default time is 30 minutes. Press the suction and bleeding function switch and suction switch at the same time to enter the working time setting mode. 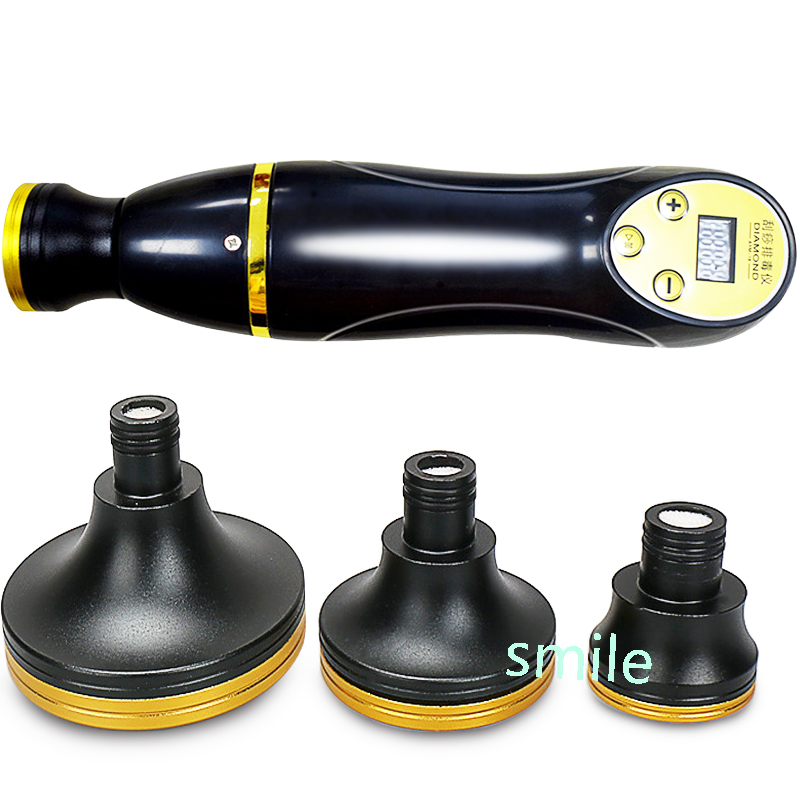 Press the suction and bleeding function switch to increase the working time, and press suction function switch to decrease the working time. The step id 10 minutes. The range of working time is 10-60 minutes. Choose wanted time, and press the suction and bleeding function switch and suction switch at the same time again. The time will be adjusted successfully. 2.Suction and bleeding function switch: Only press this button, it will appear blue light. The device will have suction and bleeding alternate mode. Set the bleeding and suction time by its relative buttons. Press suction and bleeding function switch again to stop work. 3.Suction switch: Only press this button, it will appear red light. The device will have continuously suction mode. (It doesn’t need to adjust bleeding and suction time in this mode). Press suction switch again to stop work. 4.Negative-ion switch: Only press this button, this button will appear red light. Nagative-ion starts work. Press this switch again, the negative-ion generator stops work. The button’s red light disappear. 5.Bleeding time adjustor: Set bleeding time, 0-10 seconds, contrarotate to adjust, step 0.2s. 6.Suction time adjustor: Set bleeding time, 0-10 seconds, contrarotate to adjust, step 0.2s. 7.The insert for DC’s power supply line: To supply 12V voltage for cups. 8.The insert for cups’ air pipe: Connect with cups by air pipes. 9.Power switch: supply the power for the machine. 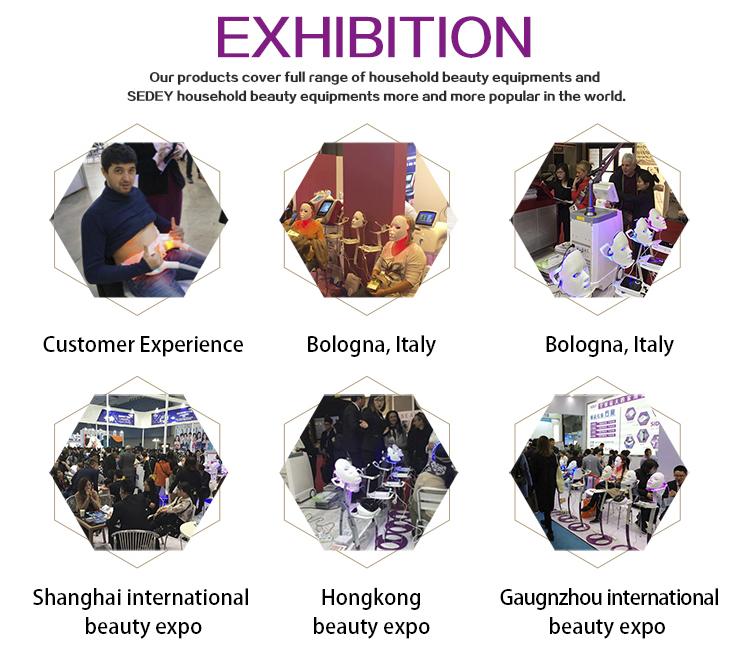 1).All the problems caused by factory’s craft and texture with normal usage can be repaired for free within one year after our company’s confirm. 2).The free repaired devices should have Product quality Guarantee card and purchasing evidence. 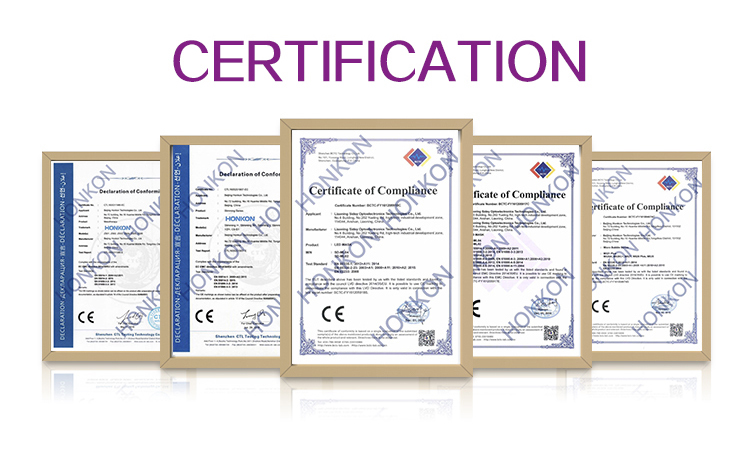 3).Product quality Guarantee card should be together with the valid Porfroma Invoice or Receipt. 5).Special provisions will honor the contact.